We check for items that may cause difficulty during a long road trip such as; general engine performance and basic electrical system tests. We inspect the wiper system and top off fluids. 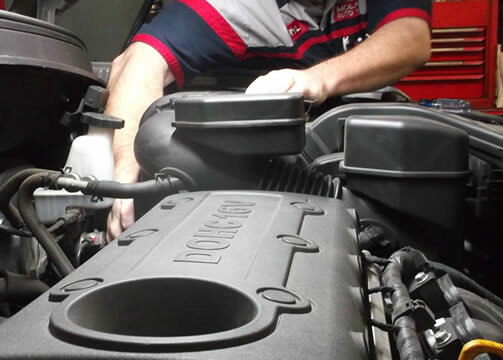 We also check the belts and hoses and carefully inspect the cooling system for any signs of leaking. 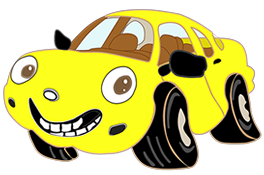 In addition, we pay close attention to items that might pose a safety concern such as; steering, suspension, and brakes.